Samsung was recently rumoured to debut a new feature dubbed Smart Glow in its upcoming Galaxy J2 (2016) smartphone. 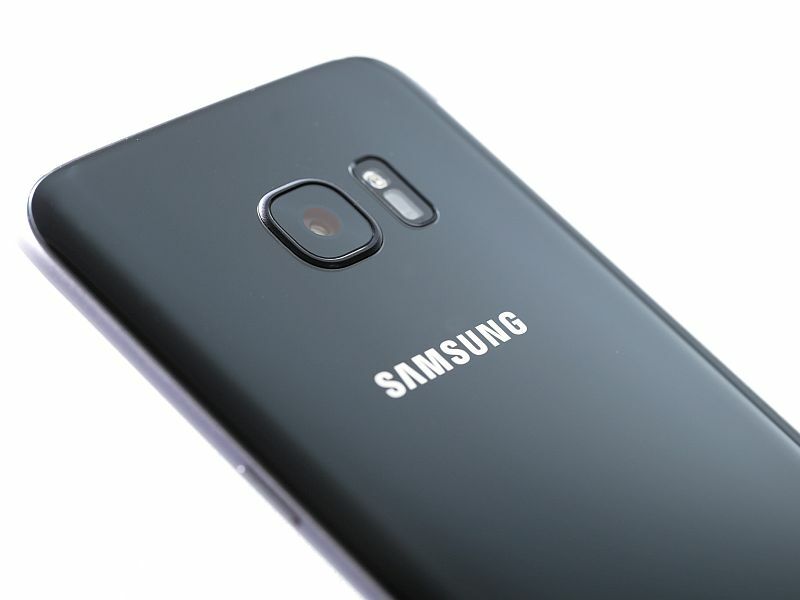 The unannounced feature was said to an alternative to the existing notification LED setup on the Galaxy smartphones. A new report however suggests that Smart Glow will be much more than just an alternative to the LED notification light. We’ve already seen Smart Glow will be present at the rear and will be like a ring around the rear camera. Sammobile reports that the feature will have three major functions to provide Priority alerts, Usage alerts, and Selfie assist. According to the report, the Priority alerts will be a feature seen on curved smartphones and will allow users to assign colours to different contacts. Usage alerts, on the other hand, will be used to indicate different functions of the handset such as low battery status, and charging alerts. Lastly, Selfie assist is said to help users while clicking a selfie using the rear camera. The report says that the Smart Glow ring will light up in Blue colour when it detects the face and will automatically click an image within two seconds. The Smart Glow feature is said to debut on the Galaxy J2 (2016) with the above basic features. The report however claims that Samsung has plans to expand the functionality of the Smart Glow function in future models. It also adds that Samsung is working on more Smart Glow-like features reportedly dubbed Weather ring, which will provide weather related details, and Health ring for indicating health related functions. The report adds that the Health ring feature will in future Samsung models integrate the heart rate monitor with the handset’s LED flash.